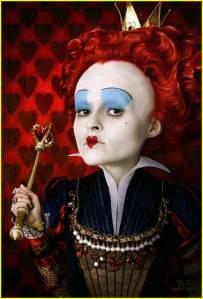 The Red Queen Effect (or hypothesis) is an evolutionary hypothesis named after the Red Queen's race in Lewis Carroll's _Through the Looking-Glass_ and describes the way in which we must constantly improve to remain competitive in an evolving world. A related biological phenomenon is habituation. Habituation is the physiological process in humans and animals in which there is a decrease in psychological and behavioral response to a stimulus after repeated exposure to that stimulus over a duration of time. Habituation explains why advertisers must constantly seek new ways of stimulating their targets. Consumer's minds become progressively less receptive to the same message. A related psychological phenomenon is the 'hedonic treadmill' which refers to the fact that striving for happiness tends not to create significant changes in one's base level. People consistently over-estimate the amount of happiness that they will gain from events in life and from their life circumstances. For example, we are conditioned to believe that we will be significantly happier when we earn £30,000 rather then £20,000 but in actual fact we will rapidly adapt and begin longing for £40,000 a year . Well-being fails to increase as income grows. Similarly, acquiring new possessions may give us short bursts of pleasure but we adapt and there is no net improvement in our quality of life. Should we seek happiness through the accumulation of material things we will rapidly discover we need a new item. Thus a materialist outlook predisposes a person to lower levels of well-being. For some people acquiring resources is a means to show superiority over peers and helps secure a mate and thus increases chances of successful procreation. However, any rewards derived from securing resources are relative to the quantity of resources secured by peers. Herein lies a root cause of the so called 'rat-race'. We need to secure ever more resources in order to be equally as successful as our peers. 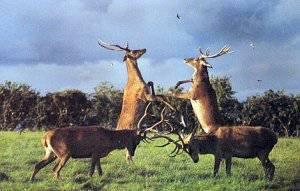 This sexual selection in society is paralleled in nature with the emergence of traits such as the peacock's tale or moose's antlers which have grown enormous as a result of sexual competition between males. Our societies are highly competitive places as a result of the highly competitive processes driving the selection and dispersion of our genes. We are genetically predisposed to behaviour patterns that have now become pathological when multiplied by six billion people in the modern world. Now on a global scale our competitive resource acquisition is unbalancing the planet's eco-systems and could lead to humanities untimely extinction. 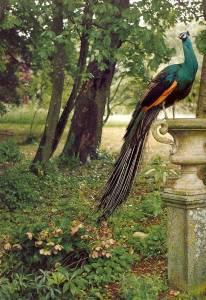 However, unlike the peacock, we are aware of what we are doing. 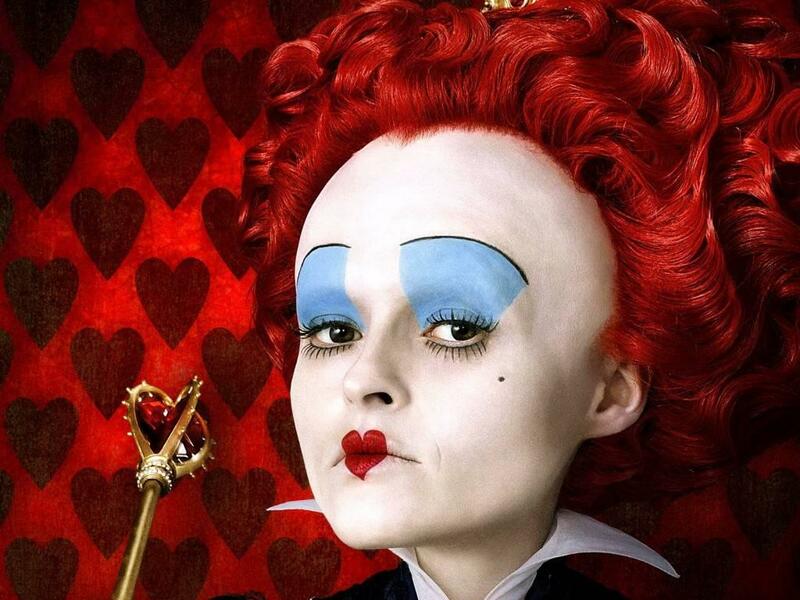 Economically, The Red Queen Effect manifests as the necessity for continuous growth economies. No country can relinquish hallowed economic growth less it falls behind competing nations; hence, the international Tragedy of the Commons , climate change and the collapsing biosphere. A widely held belief (enshrined in conventional economics) is that consumption is a proxy for well being. In other words, the more you consume the greater your well being (or happier you are). This has been repeatedly disproved and for over 50 years human well-being has been decoupled from economic growth in rich countries. For example, people today in Britain are richer than ever before. UK national income has tripled in real terms over the last 50 years. However, people's well-being has not improved proportionally. As societies grow wealthy, differences in well-being are less frequently due to income, and are more frequently due to factors such as social relationships, enjoyable leisure pursuits, purpose in life and enjoyment at work. Human redemption is possible through the privileged and superior perspective of consciousness. Evolution of the human mind has allowed us to the study the universe, biological systems and our own nature. It also allows us to step back from our evolutionary prerogatives and take stock of the remarkable improbability of our own existence. A radical conclusion is that there is nothing to do or achieve. We can opt out of competition and reject the notion that more of any thing is better. Instead of a social, cultural and economic emphasis being on acquiring wealth and consuming products we should change our values to shift our focus to life-long learning and creativity. We could completely change the education system so children spend more time working creatively. Sport, music, art and many of the creative things humans love doing need not have any ecological footprint at all. By consciously changing the values that underlie society we can celebrate all we have and our interdependence with the rest of the living universe. The universe, biological systems and technology are going to keep evolving irrespective of what we do. An option available to the opened mind is to stop rushing to keep up and focus on cooperation to improve well-being rather the competition to acquire wealth. So long as you are competing to 'get ahead' in life or working to get more things you are a rat in a race and the finish line is extinction. Alternatively, by connecting to a deeper reality, embracing creativity and a philosophy of voluntary (material) simplicity we can enjoy the best of life without consuming our own life support system.